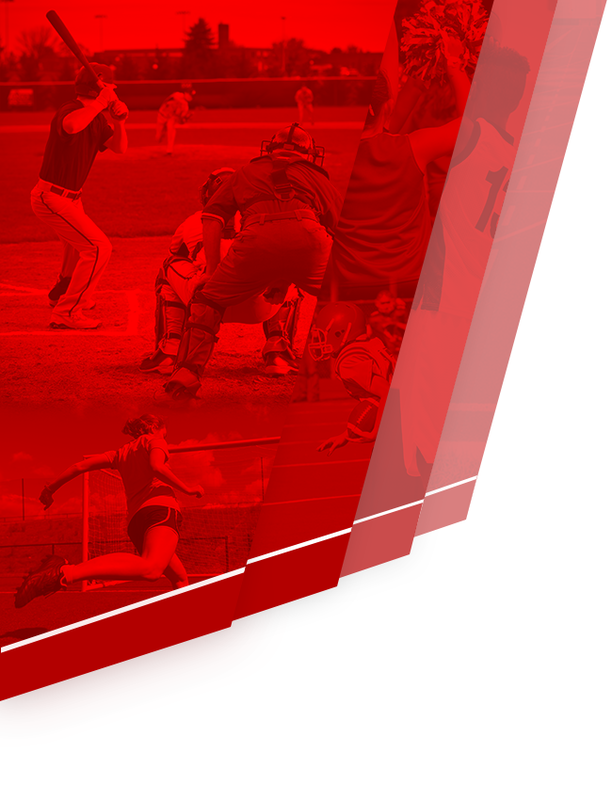 This physical exam will cover students for all sports/activities for the 2016-17 school year. There is no charge for the physical, but a $20 donation is appreciated to help with PCHS sports medicine expenses. In an effort to streamline the exam process, appointment time slots have been allocated from 5:00-8:00 pm (10 per each 15 minute period from 5:00-6:00 and 12 per each 15 minute period from 6:00-8:00). Time after 8:00pm will be reserved for walk-in exams. Please bring a copy of pages 3 and 4 from the PRE-PARTICIPATION EXAMINATION FORM which is available by clicking here. 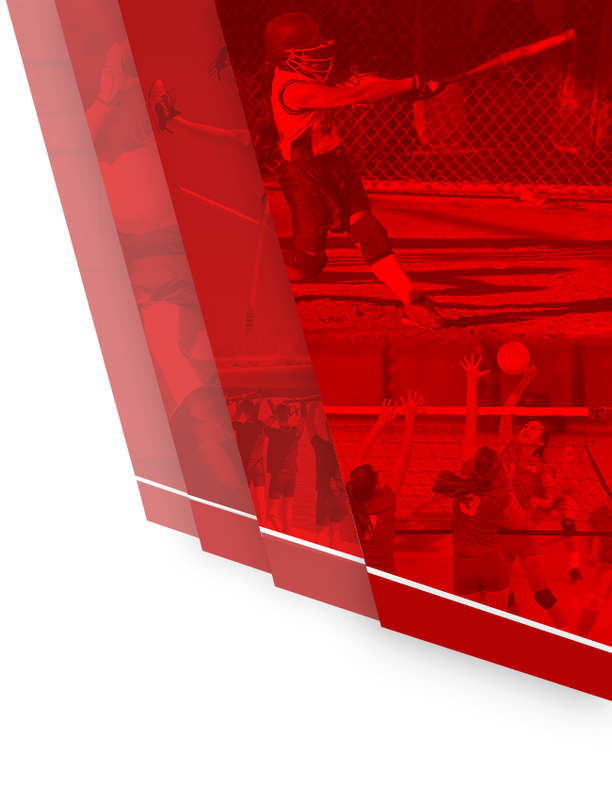 Pages 1 and 2 are completed online with RegisterMyAthlete when registering for a sport at PCHS. * “Preparticipation Physical Evaluation: HISTORY FORM” (Page 3) should be COMPLETED prior to arrival for your appointment. This includes signature and date from Parent/Guardian at the bottom of page 3. 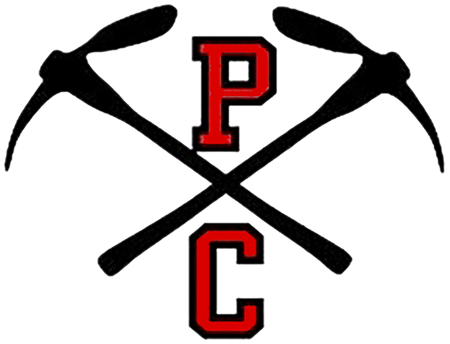 If you have any questions regarding PCHS Pre-Participation Physical Exams please contact PCHS Athletic Trainer Jared Romero at jromero@pcschools.us.